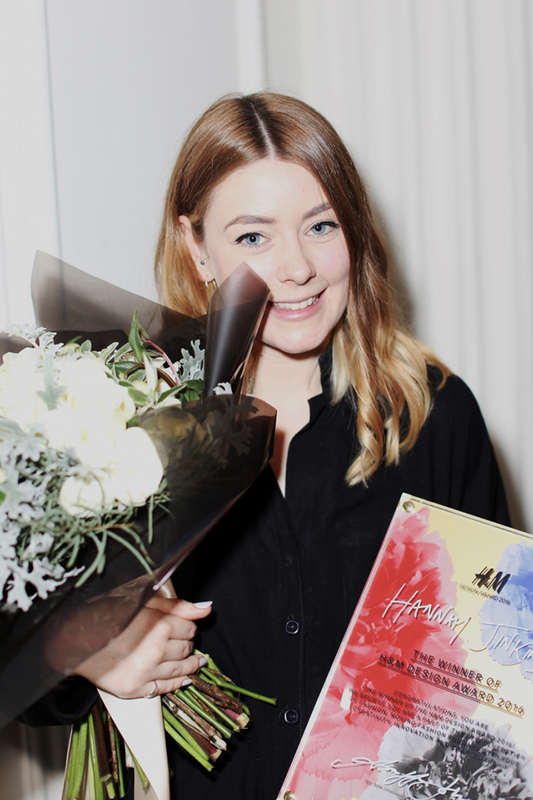 H&M has announced the winner of H&M Design Award 2016 yesterday in London, taking the prize is Hannah Jinkins, a graduate from the Royal College of Art, London. 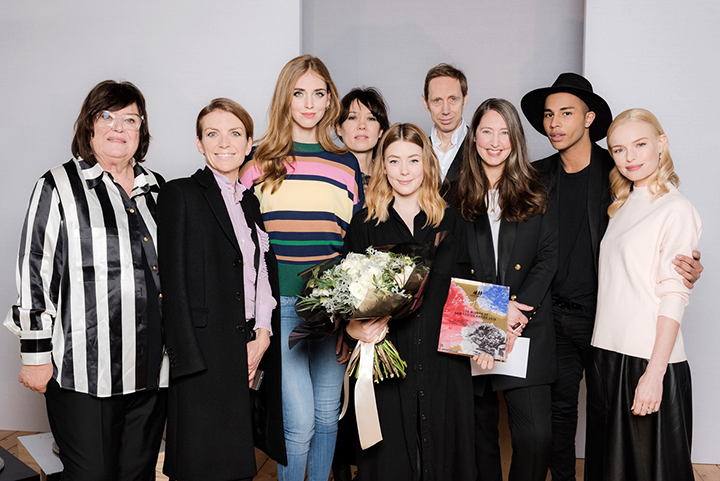 International jury including Balmain designer Olivier Rousteing, blogger and fashion entrepreneur Chiara Ferragni, actress Kate Bosworth, and photographer Nick Knight among the other, have selected Hannah from eight talented finalists. As the Award winner Hannah will receive a year long mentorship with H&M, prize of 50,000 euros and the chance to work on her winning collection and have designs from it sold around the globe in select H&M stores in Fall 2016. “I was so impressed by Hannah’s collection. It is very contemporary, with a real understanding of a woman’s body. It feels like something very new in womenswear, which makes her such an exciting winner of the H&M Design Award 2016” – from Ann-Sofie Johansson, creative advisor of H&M and one of the jury members. The eight finalists taking part in the competition for the H&M Design Award were selected from 40 of the world’s most renowned design schools, they presented their work yesterday in a fashion show at The Orangery in Kensington Palace, London. 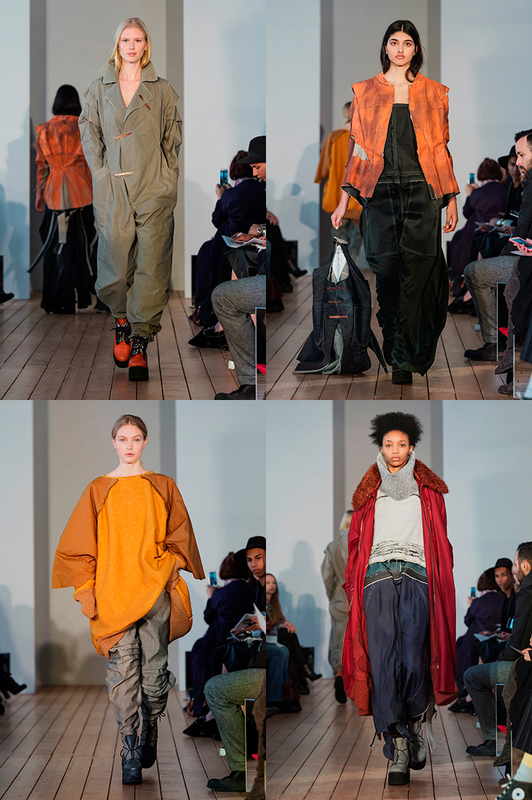 They have presented the looks from their graduate collections to both the audience of press members and the jury. The design Hannah presented delivered a strong mix of denim and use of lighter fabrics such as silk for eye-catching linings. The overall sentiment she went for is oversized, unisex yet feminine. “I feel very honored and proud to have won the H&M Design Award. When my name was announced, it was very surreal and I felt quite emotional. I want to start my own label, and winning the award means I can follow my dream,” said winner of the H&M Design Award 2016 Hannah Jinkins.